OK, you are typically going to get one of two kinds of insurance adjusters in your traffic accident case. You are either going to get the mean and strictly business adjuster, which can be annoying and painful, or you may get the more devious “I’m here to help you” adjuster. At least with the first kind you know what you’re getting. They may try to intimidate you or ignore your calls. But the “I’m here to help you” adjuster is much more difficult to figure out. Typically, they will pretend to be your friend, acting like they really want to help you out, but then tell you they are controlled by powers above them or their “hands are tied.” Like I mentioned in my previous video, not ALL insurance adjusters are devious. There are some really great people in the industry, but the insurance industry itself breeds a culture that turns most insurance adjusters into money-saving cogs in the wheel. Regardless of the type of adjuster you get (straight-forward or Mr. nice-guy) this is simply a tactic, and their way to get you to accept less than your claim is worth. I made a previous video about establishing rapport with the adjuster, and this is still very important, but it’s also very difficult, because you don’t know whether you’re getting the genuine person, or the corporate drone who has been trained to pay out as little as possible in personal injury cases. This is where it can really pay off to hire an experienced bicycle accident attorney. Regardless of the type of adjuster you are working with, you need to understand that your case is worth whatever amount is proven by credible evidence that you can put forth to build your case… Like the police report, medical records, medical bills, documentation of your loss of earnings, etc. Don’t let the adjuster convince you that some other factors are keeping them from being able to pay the fair value of your case. Their job is NOT to help you. It is to pay as little for your claim that they can get away with to save the insurance company money. Do NOT let them convince you they are trying to help YOU. For you, this is likely the first and only time you will have to deal with an insurance adjuster to get them to pay you money. If you have moderate or minor injuries, handling your own personal injury case may make sense, but you should still be prepared to deal with adjusters’ tricks. However if you’ve suffered serious injuries, you should not have to deal directly with the insurance adjuster. 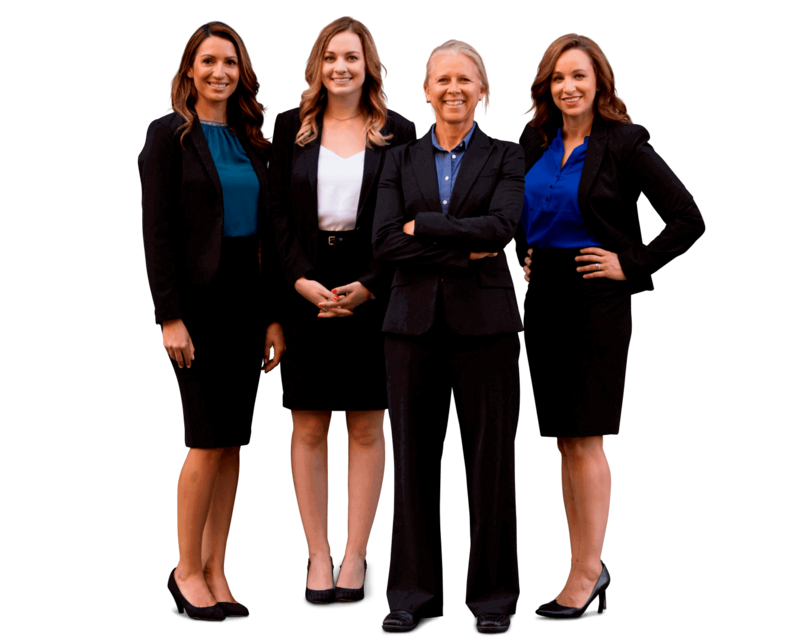 You should hire an experienced personal injury attorney who deals with these types of insurance adjusters on a daily basis, and will not give in to their deceptive tactics. Thanks for tuning in, and best of luck with your personal injury case. If you have a serious personal injury from a pedestrian, bicycle, motorcycle or car accident and think you may need expert legal help, Submit your Case for evaluation. You can give us some details about your case to see if we can help.